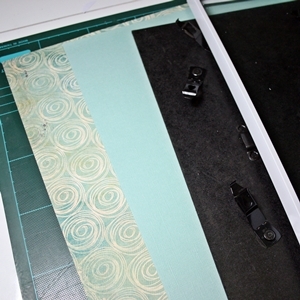 Todays project is a covered journal. 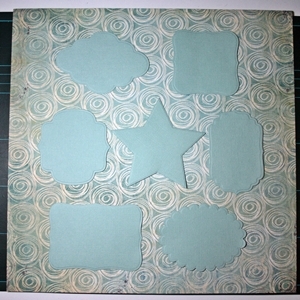 Here is a pretty little card using the Butterfly Circles to cut out the base of the card and some of the little butterflies on the front of the card . 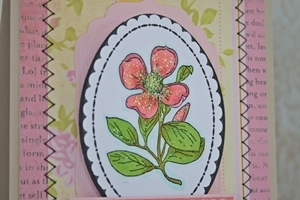 Here is a really quick card using the new Spellbinder die Ornate Artisan Tags & Accents. 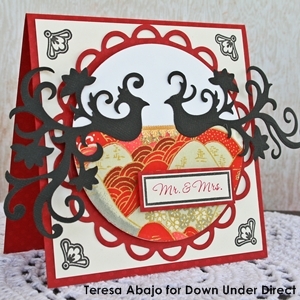 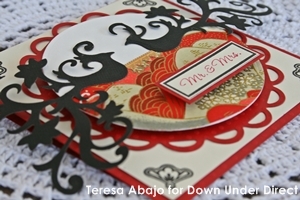 Today we have a card to share using the new Spellbinder Die Ironworks Motifs. 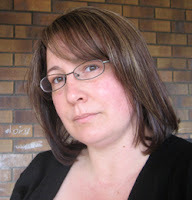 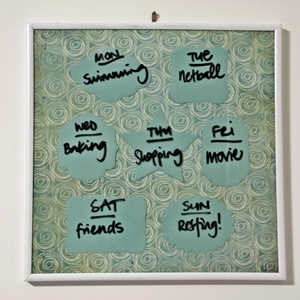 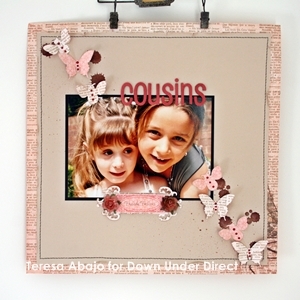 Today we have a layout from Sheree to share with you. 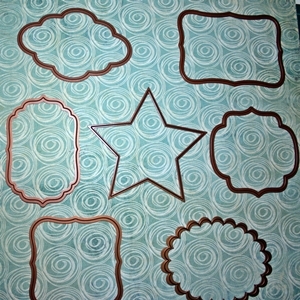 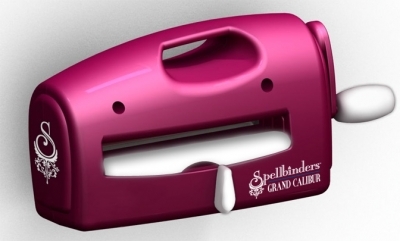 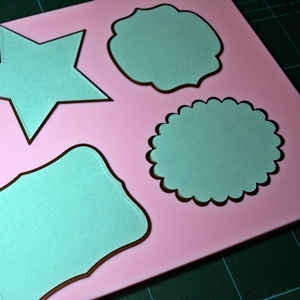 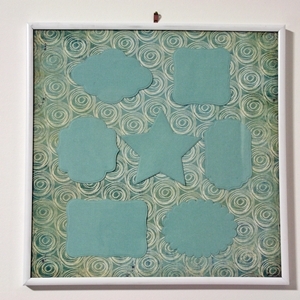 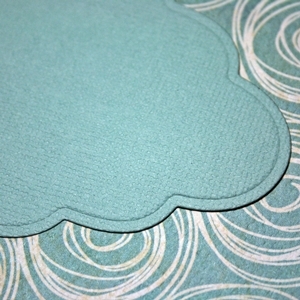 Todays project features one of the new Spellbinder box dies. 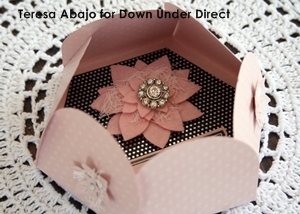 I love making this sort of project and with these new dies you can make a beautiful little box in no time at all. 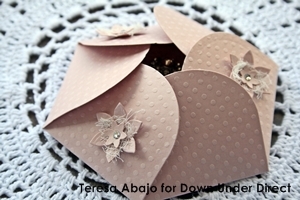 When I folded up the hexagonal petal box and saw that it would fit something flat, I thought it would be perfect to present a little gift to someone special. 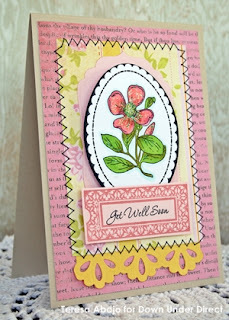 I made a cute little brooch from the flower dies in the set, and added a beautiful vintage button to the centre. 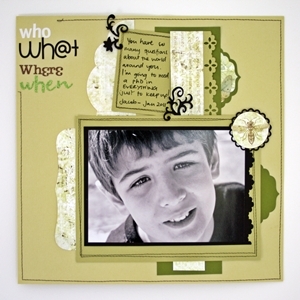 Using monochrome colours is easy to achieve with Bazzill, you can alter the cardstock with inpressiblities or with Spellbinders and of course ink to create the softness that a baby layout needs.